This year, 2019, has a much exciting drama load. If you like romantic dramas, there are also plenty of upcoming ones that you might like. Among these, they are numerous with idols – with some of them acting for the first time. Many are excited about the new projects of these acting-dols. In this list, there is a high chance you find a drama that will hook you. They all have a chance to hit high popularity and recognition for their acting skills. 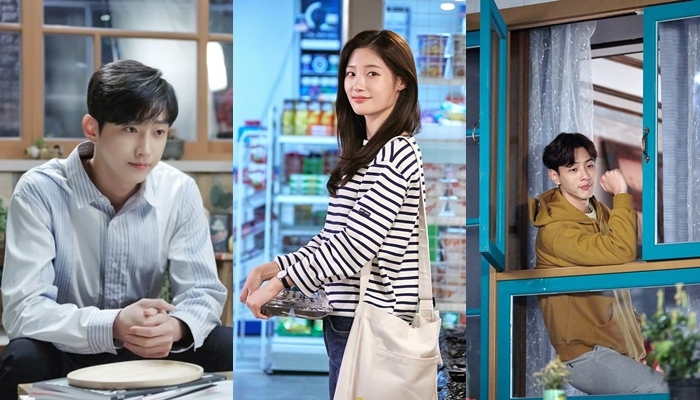 Here is a selection of 5 dramas with elements of romance with an acting-dol in the cast that you might want to add to your watchlist and wait for their premiere. Summary: It is a college campus romance with freshmen’s fresh love and friendships. It will be the story of a freshman (of a university) that starts a fake romantic relationship to escape a situation. It tells the story of MiRi that is worrying between love and friendship. 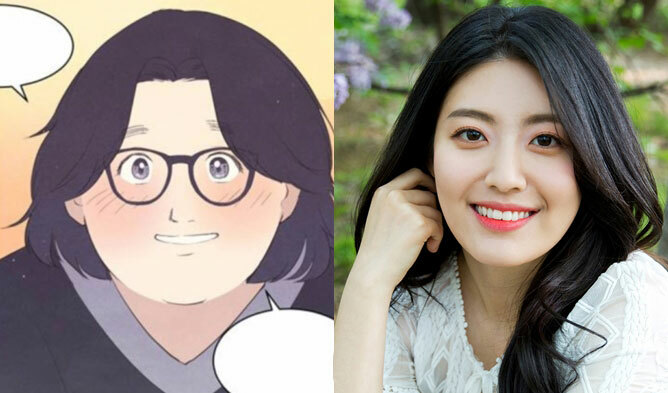 Reason to wait for it: The story of this drama already seems exciting as it comes from a popular webtoon. Moreover, the drama is only 2 episodes so you can easily give it a try. 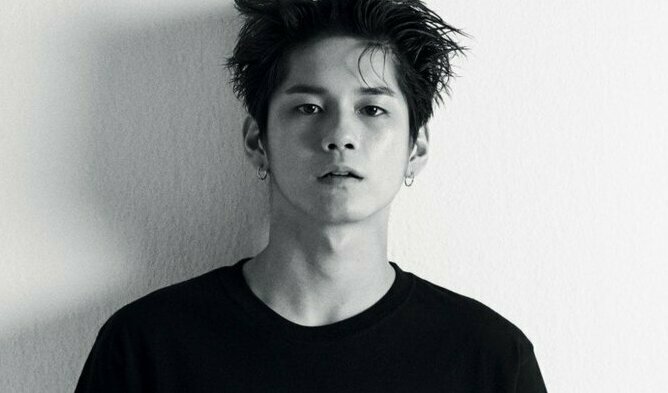 Fantagio / Namoo Actors / NaverxDispatch / King Kong Ent. Summary: The drama will be covering the reality of the perilous and unexperienced world of teens. 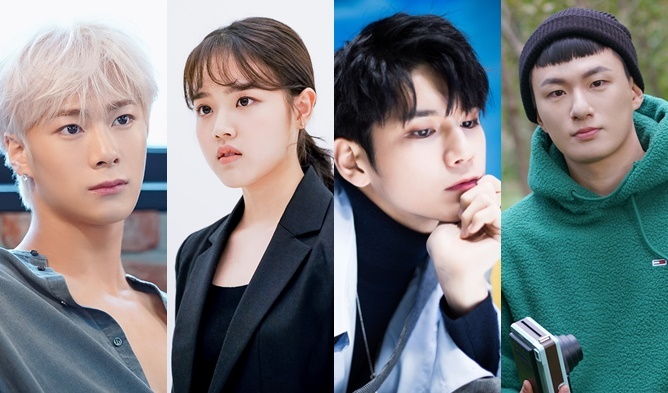 Reason to wait for it: The cast of this drama is a huge reason for watching. Moreover, Korean dramas on the subject of youth are most of the time of good quality and have a great plot. Summary: It is a drama that tells the story of youth’s first love. The three characters are in search of love, friendship, and dreams.  Two university students that have no romantic feelings: a guy friend and a girl friend (female friend), and a close friend of this guy that has romantic feelings for this girl. Reason to wait for it: The love story sounds already great, a guy and a girl are friends but they start to have feelings for each other. Moreover, JiSoo is a rising actor with solid acting skills that will look great with the two acting-dols. The chemistry of these three already makes many curious. Summary: The story is set in the 19th century where men and women are not seen as equal. A woman will try to become a historian and try to ‘change’ society. And it tells the romance between her and the prince. Reason to wait for it: Cha EunWoo in a historical drama … this might sound like a too simple reason to watch the drama but it is true that many are curious about this. 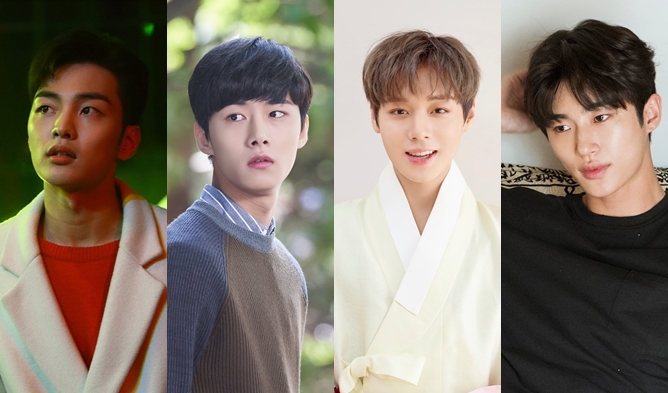 Cha EunWoo rose his status of actor with “My ID Is Gangnam Beauty“ and many are impatient to see him in his next project. 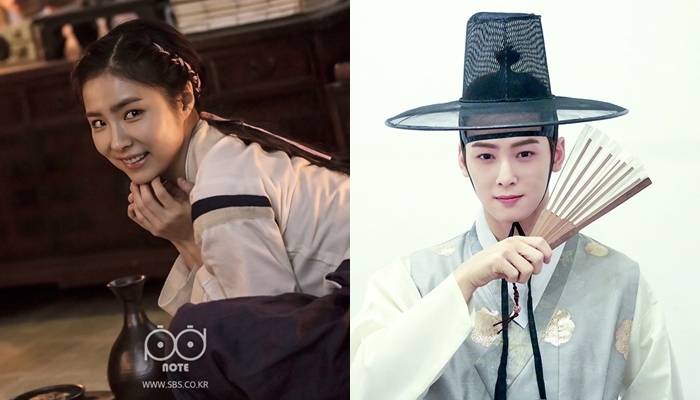 Shin SeKyung also previously acted in historical drama and seems like a great partner for Cha EunWoo. 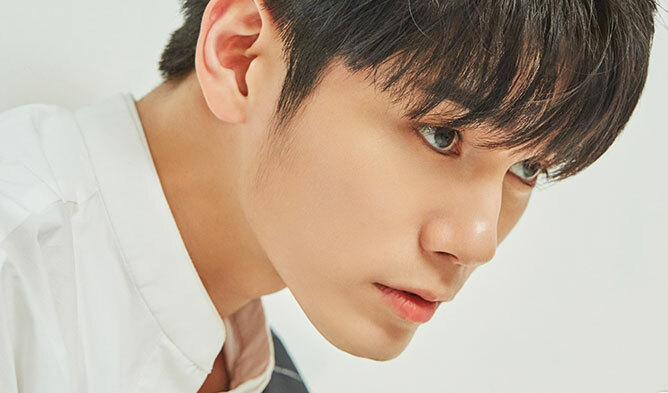 Summary: The king meets the Flower Crew – the best matchmakers agency in Joseon – to transform his first love from a poor background into a precious noblewoman. The king and the Flower Crew risk their lives to protect her. Reason to wait for it: A drama with flowers boys wearing beautiful traditional clothes protecting a woman. This sounds like a hit drama. Moreover, if the cast is confirmed, it would be perfect. Park JiHoon’s acting is making many excited and curious.